‘Writers Choice’ is a monthly segment. Each month a theme will be chosen and the contributors asked to choose a film to mini-review based around said theme. This months theme is ‘ghosts’. 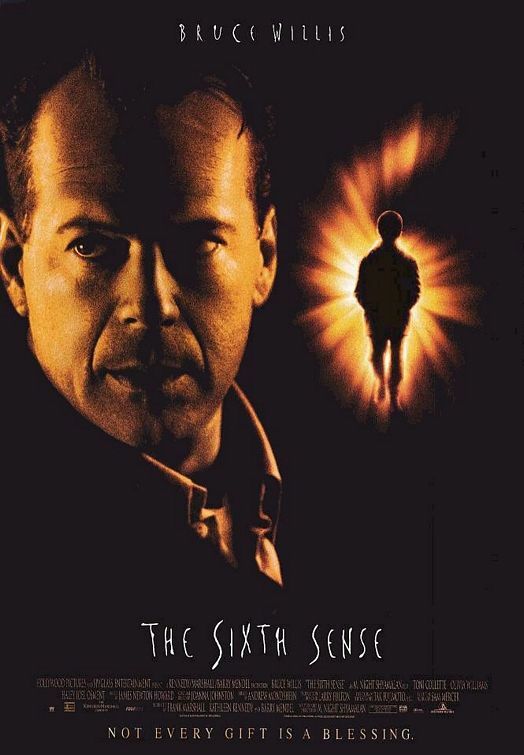 has all the components of a great ghost film: old, remote house, secretive and erratic Mistress, spooky caretakers and most importantly seemingly angelic creepy children. 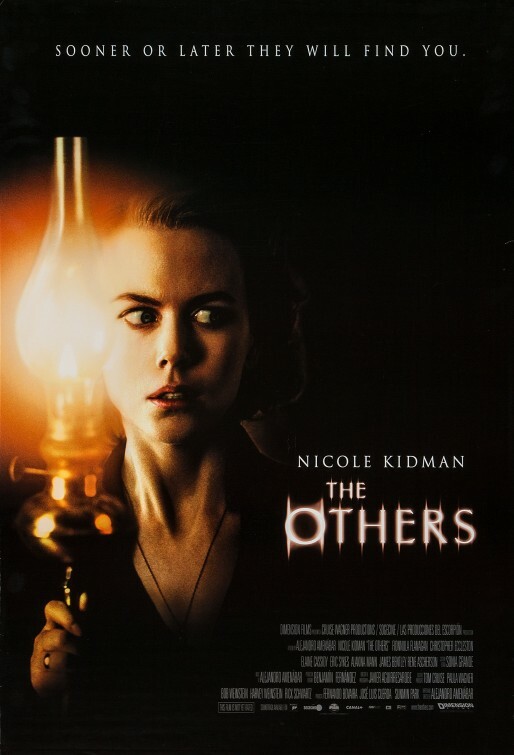 Grace Stewart (Nichole Kidman) is left a single mother to her two children following her husband’s never returning from the Second World War in a house increasingly tormented by spirits who believe they are the rightful inhabitants of the home. Grace’s obsessive piousness is clashed against the seemingly wickedness of her oldest child, Ann. As Grace and Ann’s relationship weakens, Ann becomes closer to the supernatural forces within her own home, befriending a little boy named Victor who no one else can see. The Others is distressing in its depiction of the children, the audience not knowing how much of Ann’s behaviour is childish nonsense or whether she does indeed have a playmate on the other side. 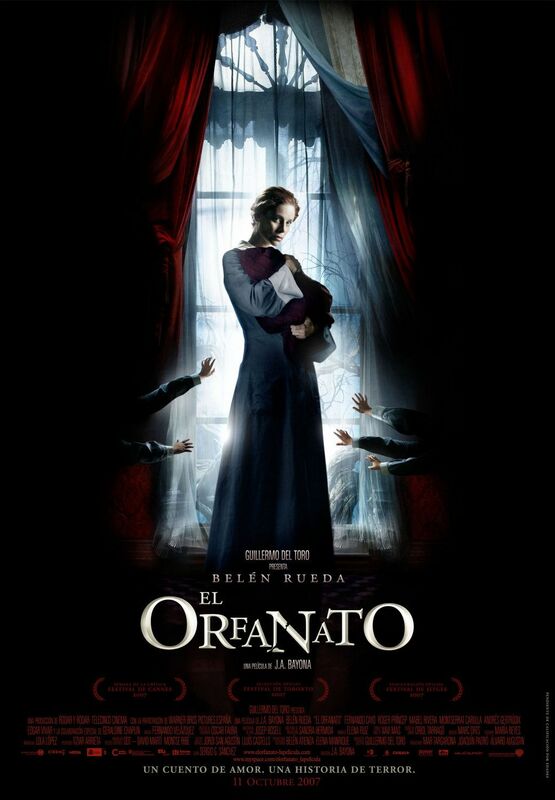 After the first time I watched El Orfanato, written by Sergio G. Sanchez and directed by J.A. Bayona, it became one of my favorite films. I used to say it was one of my favorite horror films, but I feel like categorizing it into one genre would be unfair. 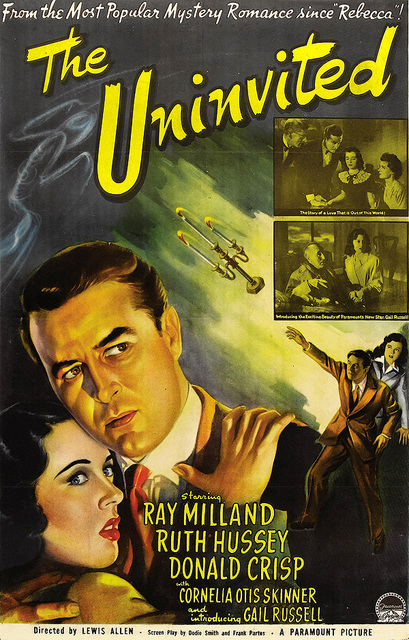 The film itself is dark and sometimes twisted, but it also depicts sorrow, loss, and love. 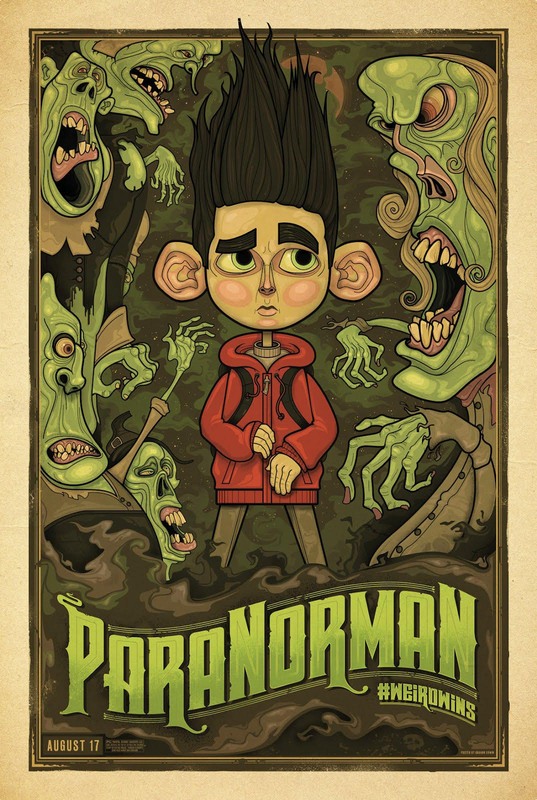 This film reminds me of Guillermo del Toro and Alfonso Cuarón’s aesthetic styles. If you’ve seen del Toro’s film Pan’s Labyrinth, you know that he’s a fan of showing beauty in dark times. For example, his character Ofelia spends time in her fantasy world in order to cope with her new family life. Cuarón also has a knack for taking dark situations and making them beautiful. A classic of his that I feel fits this is The Little Princess, but there’s an even more accurate representation of this: Harry Potter and the Prisoner of Azkaban. I might be one of the only people who thinks it’s the best Harry Potter film out of all of them, but have you SEEN the aesthetic of it? It’s so dark and spooky, just how Harry Potter should be since living in his world would actually be terrifying, but the cinematography is absolutely stunning. Going back to del Toro–even his new film, Crimson Peak, is a blood bath but I was in awe at the utter beauty of it. In an interview Del Toro said the film was not a ghost story, but a story with ghosts in it (something one of his characters said), and I feel like that is applicable to El Orfanato–which is cool since del Toro was the executive producer of it. Generally speaking, I think it’s interesting that hispanic films tend to include spooky elements into their films, without letting those elements take over. With holidays like Dia de los Muertos and stories like “La Llorona”, it makes sense that ghosts are prominent in hispanic cultures. I come from a hispanic background and like to think that it has heavily influenced my interest in the paranormal and the afterlife.